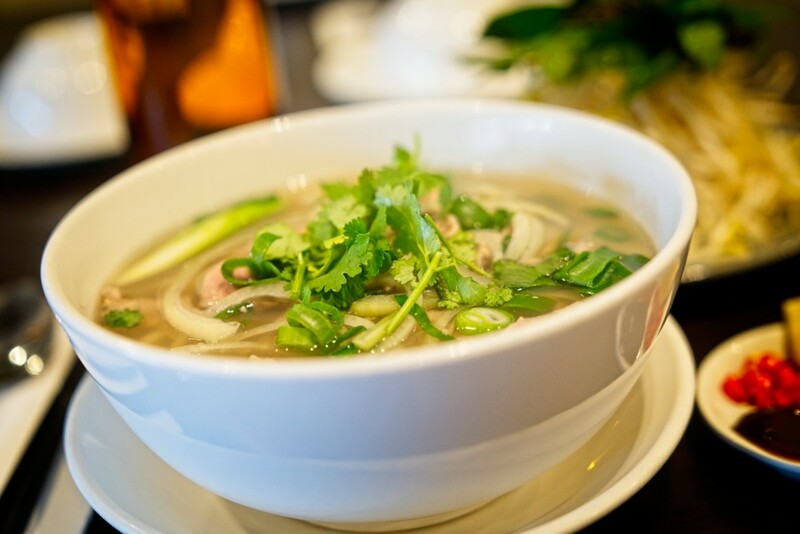 At N & N2 Vietnamese Kitchen you will definitely find your traditional Pho, Mongolian Beef and Fried Egg Noodles. 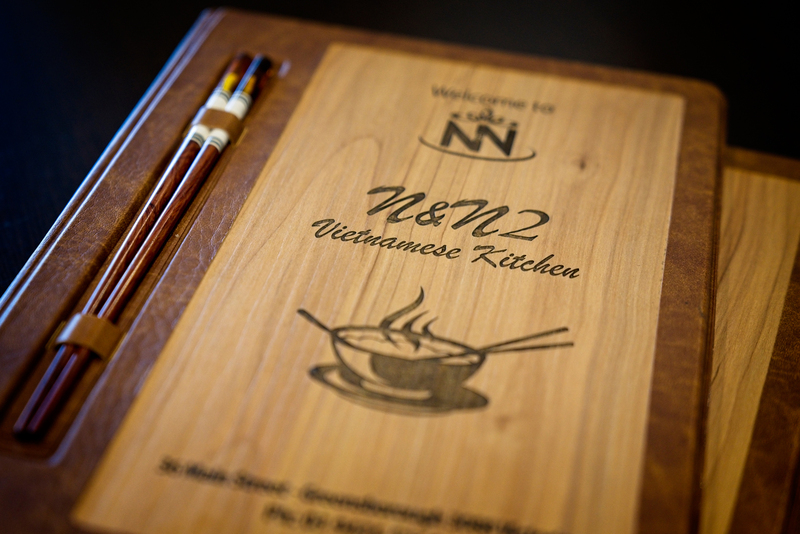 However with such an extensive menu with a taste and flavour to suit any palate there is so much more to discover! A weekday lunch special of just $10 for a main is also appealing for a wholesome and satisfying meal. Generous servings delivered by friendly staff also completes the dining experience. Bookings recommended however walk ins welcome. A fast take away menu is available also.